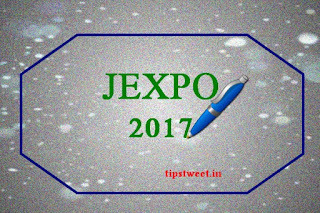 JEXPO ( Joint Entrance Examination for Polytechnics ) is Conducted by West Bengal State Council of Technical Education (WBCTE). Every Year in the Month of April to Select Candidates for Admission Into Three Years Diploma in Engineering Courses in Various Government Polytechnics Located Across all over West Bengal.For more information of JEXO Visit official web portal. Visit the official link or Click here. 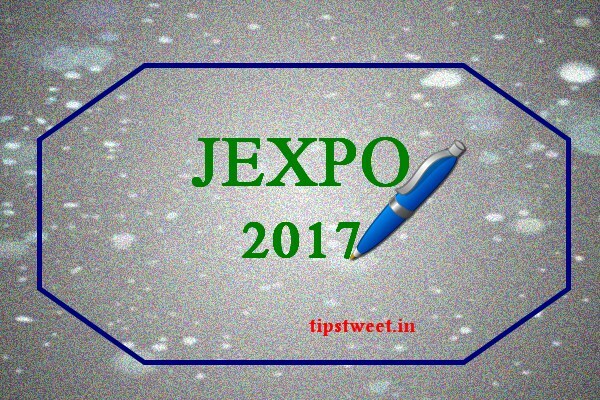 Click on the “JEXPO 2017 Admit Card” link. Click on the “Submit” link. 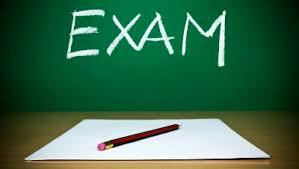 Keep the print copy of the admit card for further reference.